Other styles: Techno, Lounge, Chillout. Read our full interview with DJ Fabrizia here. With a passion for music as shown through her classical music training, DJ Fabrizia turned her love of DJing and music into an international career within a matter of years. After her first gig at The Clapham Grand in the spring of 2005, DJ Fabrizia’s bookings began to roll in: Warming up for LA LStar (French Kiss) during the launch of a funky and dirty house night called FG at The Oak Bar (featured in QX Magazine), for Joystick Junkies Clubland at Pop in Soho, and for the Hold-up Heroines party at Destino with Mr. Lawrence (S.O.S.) and Alan Jinx Chamberlain (Milk & 2 Sugars). DJ Fabrizia was invited to Venice as a special guest DJ for the Kursaal Club and Bunker. She had landed residences back in London at the legendary Dogstar in Brixton and the famous Cafe de Paris. DJ Fabrizia has since played in dozens of venues across London’s clubland including Turnmills, Pacha (along with Satoshi Tomiie, Ricky Montanari, David Piccioni and Pete Heller), and The Cross. 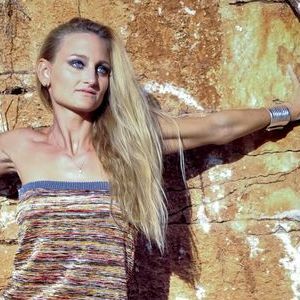 In the early part of 2007, DJ Fabrizia performed at a Sunrise Dance Promotions event in Athens, Orange Corner in Ibiza, and as a special guest DJ at Club Agni in New Delhi. 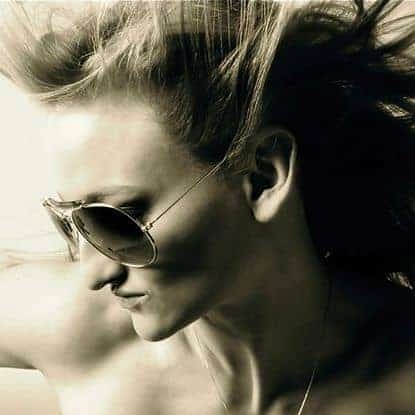 In 2010 she played at an official event at the Segafredo Lounge during the Miami Winter Music Conference and at the Ministry of Sound for “The Gallery”. Fabrizia is now one of the most requested female DJs of the moment based in Shoreditch, and flying repeatedly back to Italy, Ibiza and Germany (Hannover – Kollektiv Club). Last year she became resident dj for ULTRAPLAY and BAMBARA, playing along with special guest DJs such as Hermanez, Keving Griffits and Lee Van Dowski. She is also a producer for Maskik Records (releases available on Beatport). Can Fabrizia perform any types of music? 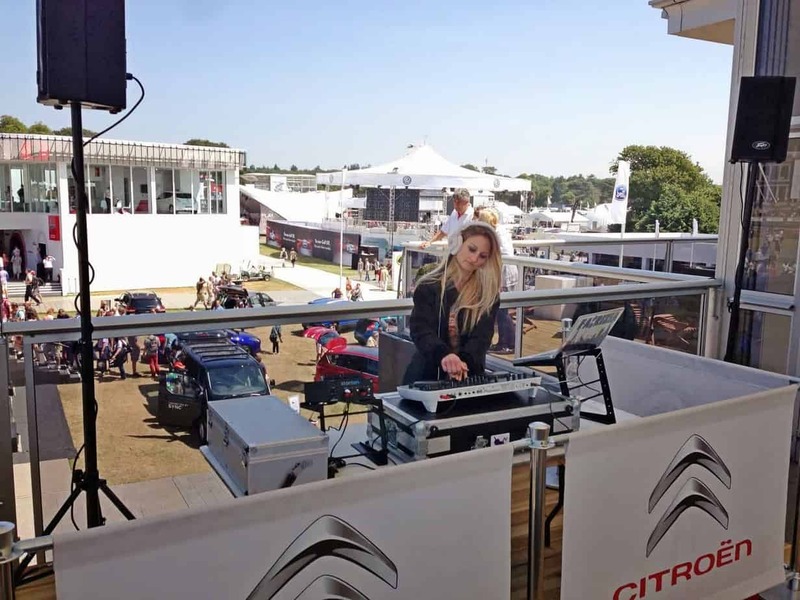 YES, Fabrizia is an open-format DJ (aside from having her own favourite music) meaning she can play at any event. Has Fabrizia ever played at a wedding or birthday before? YES she has performed at countless weddings and birthdays around the country and abroad. 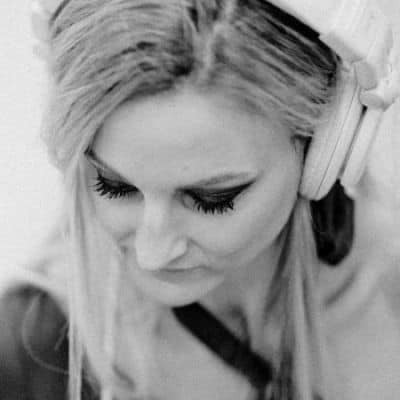 Have a listen to Fabrizia’s specialist DJ mixes below. Thank you so much for last night, you were both excellent and make for brilliant entertainment. We’ll be in touch for when we do a function in Oman! I would like to thank you very much for your great performance in the nightclub. We saw an increase in attendance from 430 to 811 year-on-year for the Monday of Fresher's week and a lot of staff and students have commented that it is one of the best nights they have ever had in Aber for the quality of music and the General Manager even agreed that you were one of the most technically gifted DJ's we have ever had at the pier. I know it was quite a long journey to get hear and back but it really was a pleasure having you and we would love to look at using you again in the future. I will make sure to strongly recommend you to other venues that get in touch with us. We would like to thank you for having contributed to make our wedding a beautiful and unforgettable celebration of love. Fabrizia was amazing and her impeccable repertoire provided an enjoyable and unique ambiance that pleased a very international audience. We are immensely grateful.